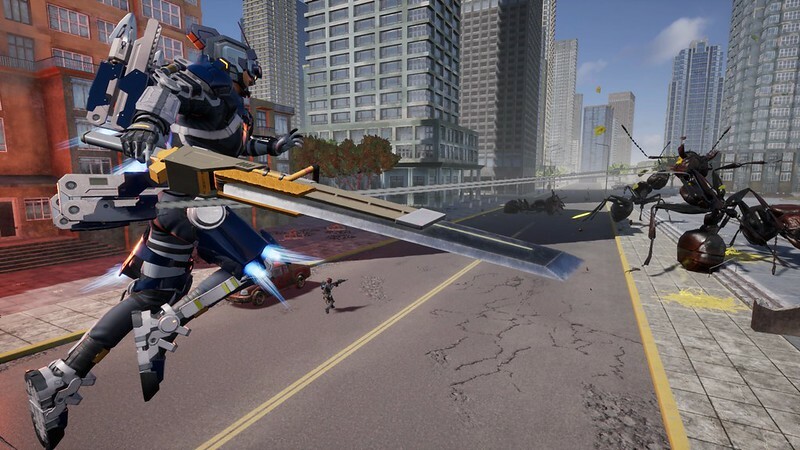 Things are looking busy in this week’s PlayStation Store update, with tense courtroom duels in Phoenix Wright: Ace Attorney Trilogy and over-the-top racing action in Dangerous Driving to contend with. What are you still doing up here? Take a look at our full list of releases below and get started on your next adventure*. Battle robot invaders and discover the lost art of falcon hunting in Outerloop Games’ PS VR-compatible action adventure. Raise a baby falcon as you learn to hunt, gather resources and craft items. You can even dress your winged buddy up in hats and scarves – or armour if you want something practical. OBJECTION! Follow Phoenix Wright on his journey from rookie defence attorney to seasoned professional in Capcom’s courtroom adventure. Gather evidence, cross-examine witnesses and meet hilarious characters as you prove your clients’ innocence and solve a few murder cases along the way. Join the Earth Defence force and fight off huge alien bugs in Yuke’s action-packed shooter. Customise your soldier with exoskeletons and hundreds of weapons as you take on over 50 missions with five difficulty levels. If you don’t want to battle the invaders on your own, you can join other EDF soldiers in local and online multiplayer. 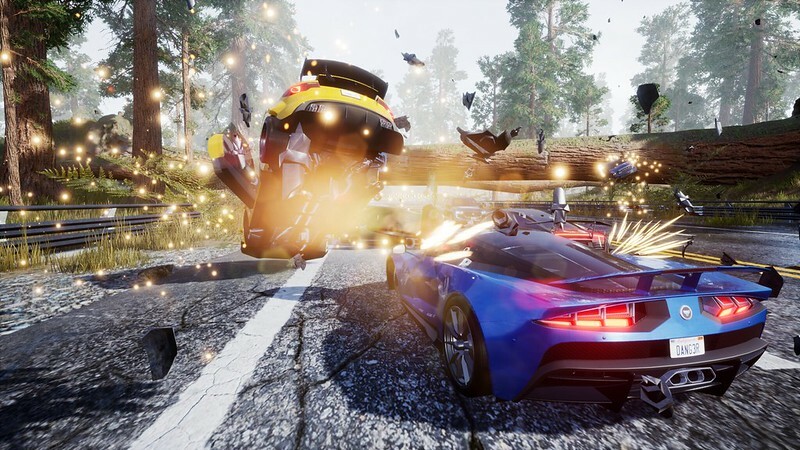 Co-creators of the original Burnout series deliver an arcade racer featuring the type of driving you’d only do if no one else was looking. Race at breakneck speed in a variety of modes, crush your rivals in Takedown races or take the law into your own hands in Pursuit Mode. Gearbox Software is back with its action-packed shooter (and looter) where you take on the role of a Vault Hunter. This time, you get to explore new worlds beyond Pandora, each with their own unique environments and enemies. If you missed out on the first closed beta for Eko Software’s action RPG, there’s another one running from 13th to 19th April if you pre-order. Play solo or with up to four players in co-op and choose a hero from four character classes as you hack and slash your way through the Warhammer fantasy world. Embark on an underwater puzzle adventure set in a world where humans have disappeared, and nature is bouncing back. Play as a dolphin with enhanced echolocation powers as you navigate through murky water and solve environmental puzzles.